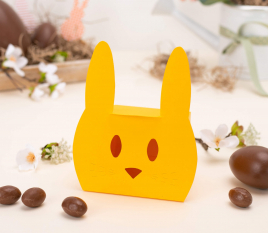 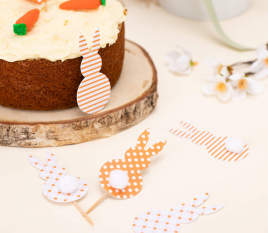 Discover our Easter collection, with which you can decorate your boxes for sweets, easter eggs and more with a fun image. 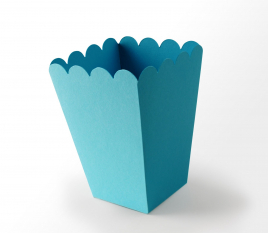 They are perfect for bakeries and patisseries where presenting the goods in an attractive way is essential. 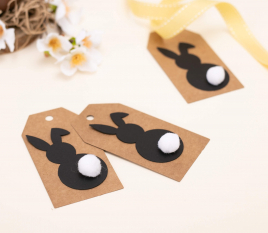 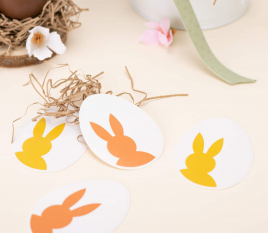 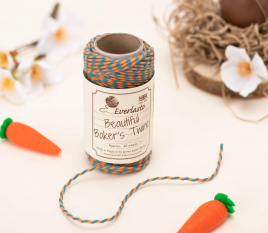 Labels with charming designs featuring easter bunnies as well as special boxes for chocolate eggs. 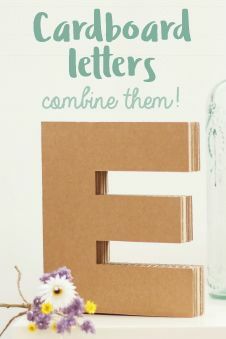 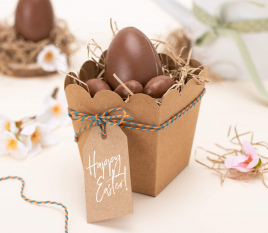 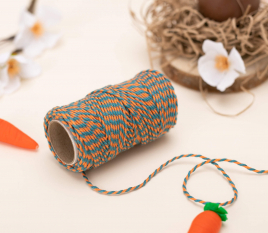 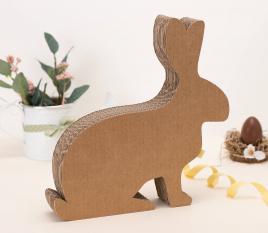 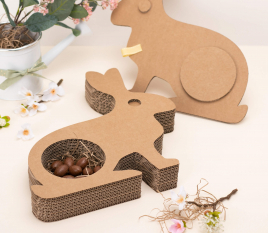 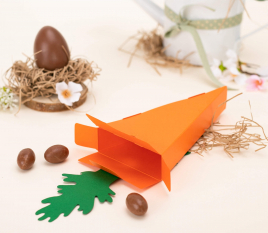 Check out these ideas to decorate your Easter boxes. 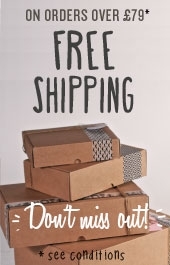 The sweetest gifts have their perfect box at SelfPackaging. 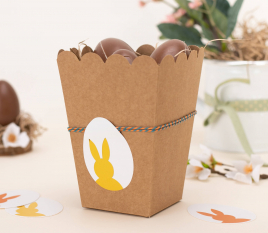 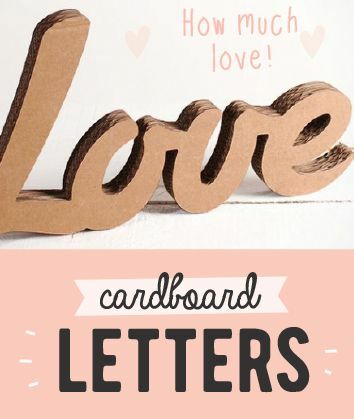 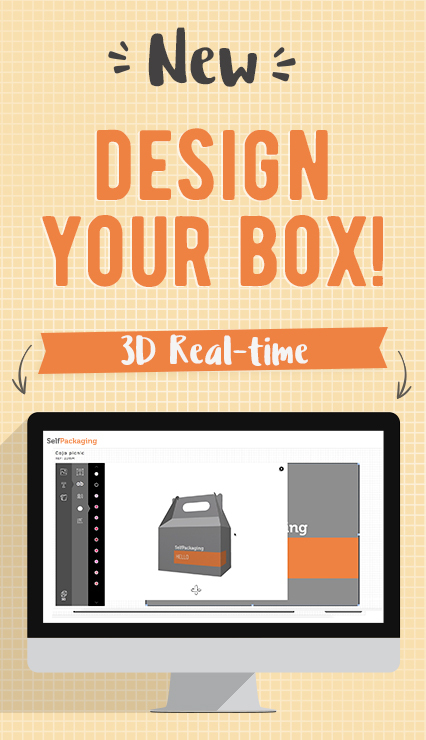 decorate your boxes for sweets, easter eggs and more! 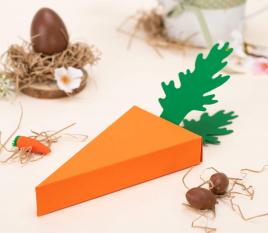 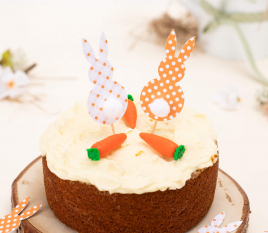 EASTER IS A TIME WHEN SWEETS AND CHOCOLATE TAKE CENTRE STAGE. 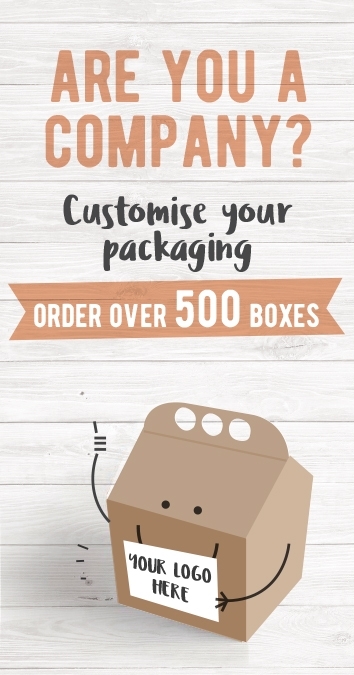 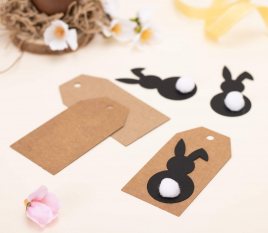 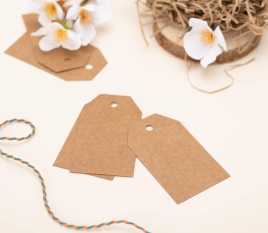 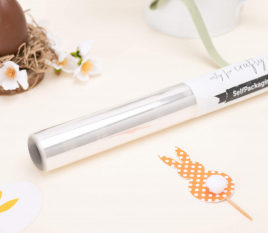 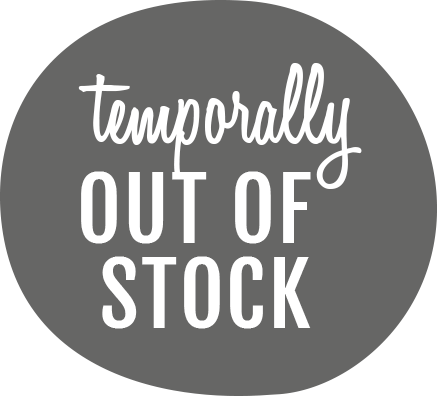 With our boxes and accessories you can personalize your packaging with Easter bunny labels, little flags and charming bows. 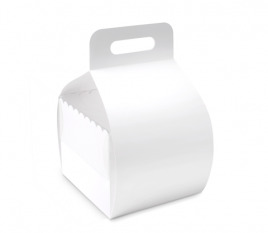 If you are the owner of a bakery or sweet shop you are sure to find the perfect accessories to present your goods to customers. 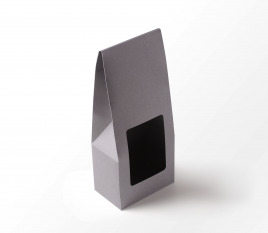 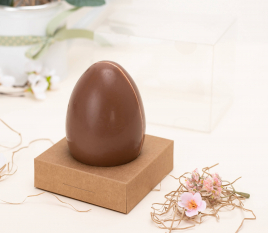 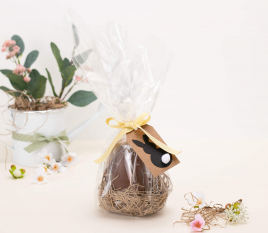 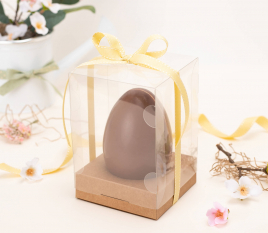 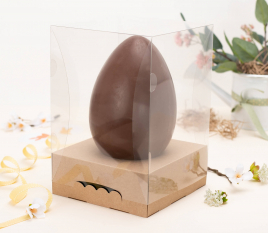 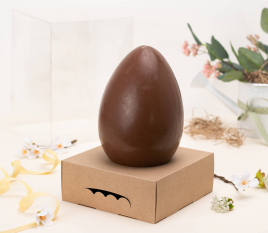 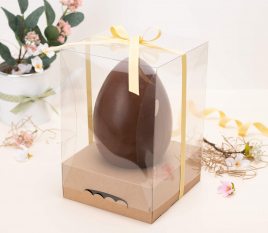 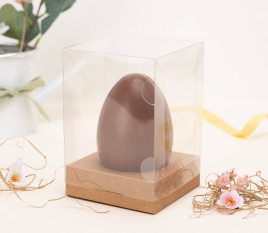 We have even designed a box for chocolate eggs in different sizes, with a transparent lid so what's inside can be seen! 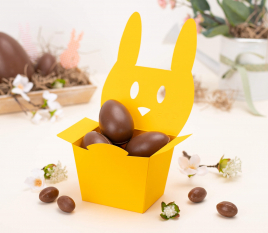 Suprise someone with Easter eggs and sweets in one of our super orignal boxes or accessories!